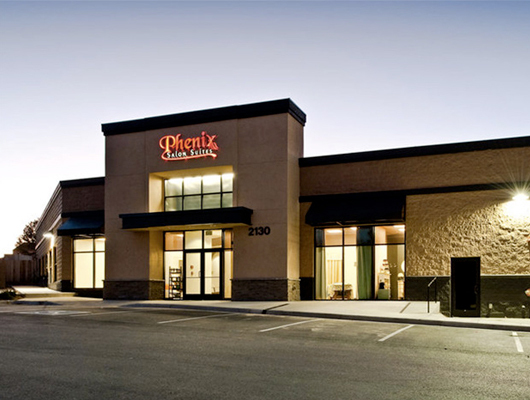 Call Us 615.861.0847 and join the Phenix Family today! In the Cool Springs Market center in the northeast corner of the Mallory Lane/Cool Springs Blvd. intersection.